Dr. Jon Epps, senior research fellow and executive associate director of Texas Transportation Institute (TTI) at Texas A&M University, was awarded ARTBA’s prestigious “S.S. Steinberg Award” January 12 during the association’s annual Research & Education Division (RED) meeting in Washington, D.C.
Named after the founding president of the ARTBA’s RED, the award recognizes individuals who make remarkable contributions to transportation education. Dr. Epps has made extraordinary scholarly contributions to the field of asphalt pavement technology. A pioneer with over 40 years of experience, he was responsible for developing the first nationally recognized performance related specifications for asphalt mixtures as a result of ground breaking work in pavement recycling and testing. His lab evaluations and field constructions on the sensitivity of asphalt mixes, and the use of lime as an admixture, have led to improved techniques and materials used in the pavement construction industry. In addition to being a member of the ARTBA RED, Dr. Epps serves on the Board of Directors of the National Asphalt Pavement Association, the International Society of Asphalt Pavements, the Countering Terrorism Panel on Transportation and Federal Highway Administration’s (FHWA) Expert Task Group on Recycled Asphalt Pavements and Technical Working Group on Warm Mix Asphalt. 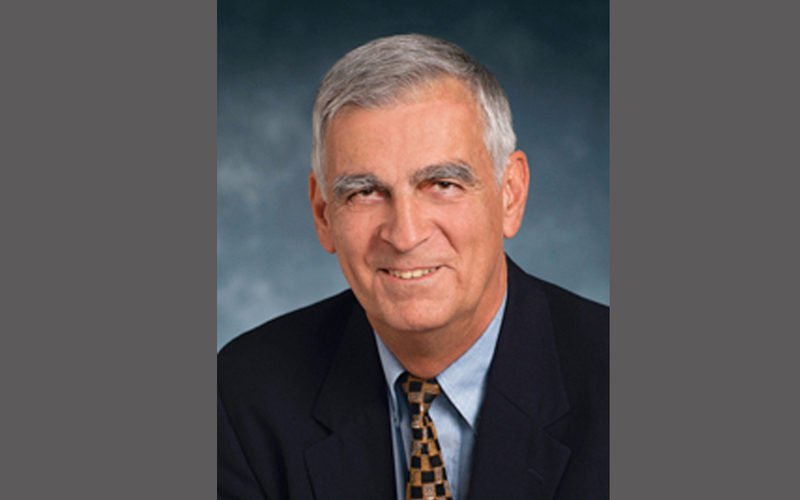 He is the past chairman of the Transportation Research Board Committees on General Asphalt Problems and Bituminous Soil Stabilization, former dean of the College of Engineering at the University of Nevada, Reno and former engineering services manager for Granite Construction, Inc.